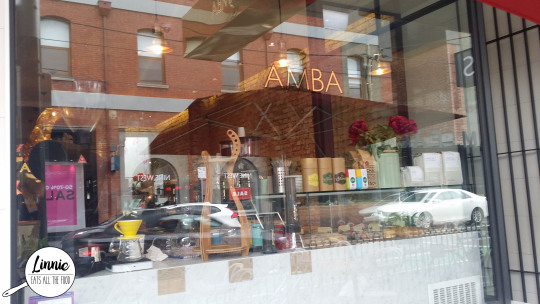 Located in the heart of Chapel Street in South Yarra stands a cafe called Amba. 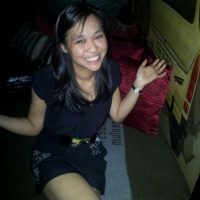 They’re the new kids on the block and have only been around for a few months.Another cafe you say, but if you need to get away from all the hustle and bustle, just take a step inside Amba. 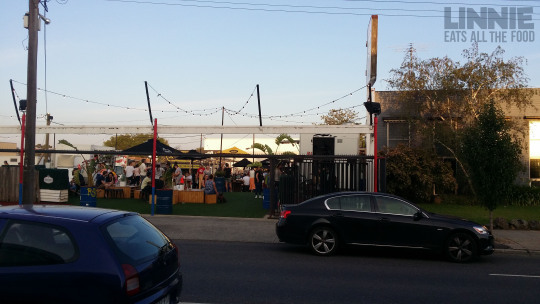 Chapel street, the street known for partying, shopping, no where to park and good food. 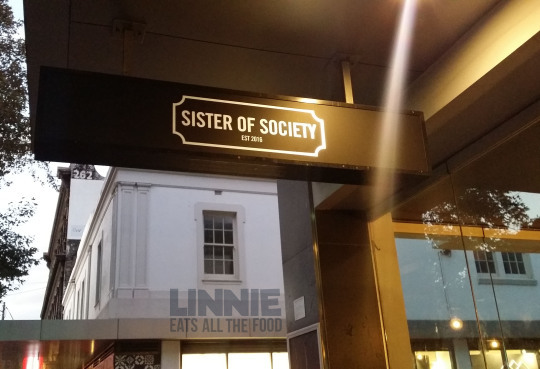 So it’s no surprise when a new Asian Fusion eatery, Sister Of Society popped up on Chapel Street 6 weeks ago. When I stepped inside, I was greeted warmly by the staff and was shown to my table. 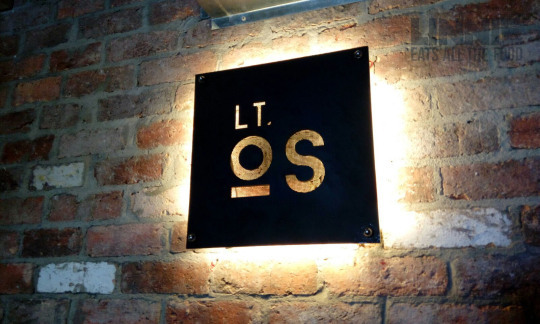 While checking out the interior, you can not miss the GINORMOUS S.O.S neon signage – perfect spot for all them instagrammable photos yo! It was ANZAC day which meant the dawn service will get people out of their beds and stay for the ANZAC parade. While Miss Train and I couldn’t get our butts out early enough, we did make it in time for the parade and shuffled on over to the Meatball and Wine Bar for some brekkie. 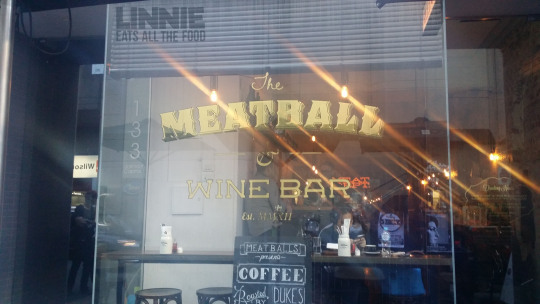 The Meatball and Wine bar is the hot spot for catching up with friends over wine or good hearty food. 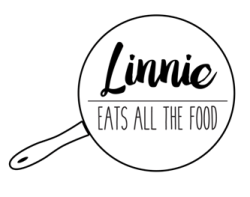 However, due to the ever growing of popularity of breakfast, they have recently opened their doors for breakfast on the weekdays. So this was where I spent my morning with Miss Train. 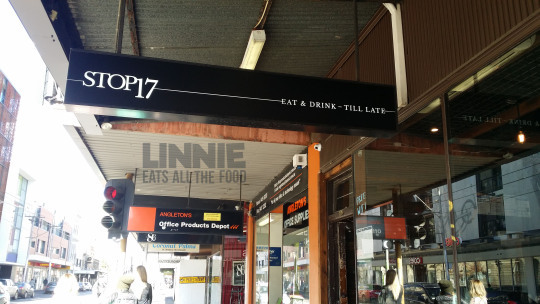 Stop 17 is the newest addition to the Fitzroy cafe scene (you also get off at tram stop 17 as well!). Big deal, I hear you say. Sure we have heaps of cafes everywhere but what makes this one special is that upstairs there’s a writer’s room. What’s a writer’s room? It’s a room where you can study / write / contemplate about life and you won’t get rushed out or disturbed unless you want to be. Also, they have BREAKFAST ALL FREAKING DAY!! Let the brunch adventure begin at Stop 17! 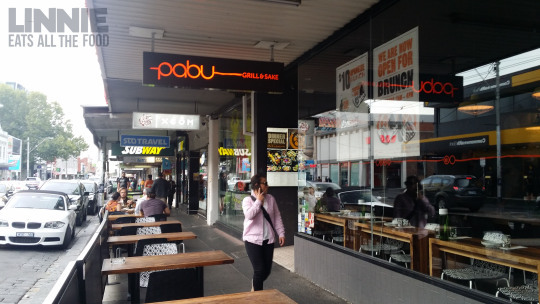 Pabu Grill and Sake is a Japanese eatery that has been opened for 4 years and located in the heart of busy Fitzroy. The owner also influences the menu and regularly travels back to Japan for inspiration (dedication right there!). Pabu has released a new menu and I decided to take Miss Stooge 1 along since Miss Stooge 2 is away in Japan and this was the closest thing we’ll get to Japan. 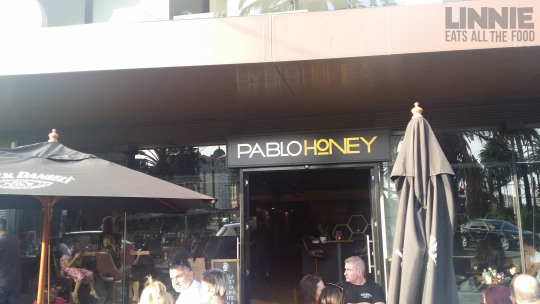 Pablo Honey is the new South American inspired bad boys in town located in the heart of St Kilda, conveniently located in front of the tram stop, opposite lunar park and 5 minutes walk from the beach (I told you it was in the heart!). They’ve only been open for 4 months and already, the place is buzzing with excitement. 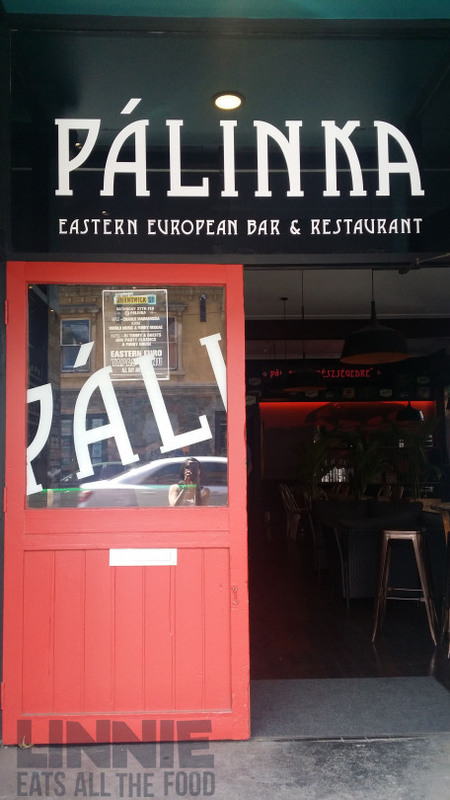 Palinka is a 7 month old eastern european tapas inspired eatery located in the hustle and bustle on Brunswick street in Fitzroy. Palinka is a traditional fruit brandy invented in the middle ages where they are distilled and bottled in Hungary and four provinces in Austria. Named after a fruit brandy, you gotta expect big things from them.